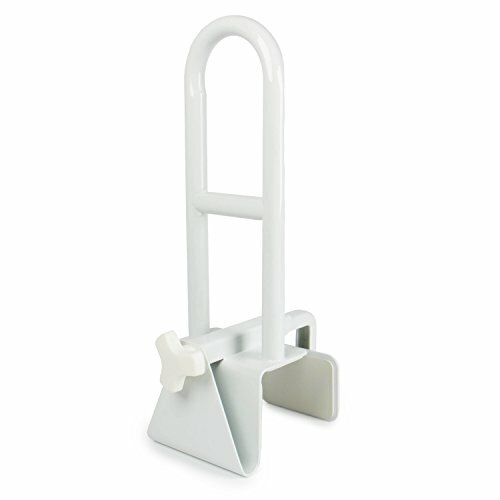 The BuyDirect2You Bathtub Safety Rail is the must-have accessory for any bathroom. It provides reliable assistance for getting in and out of the bathtub. Its welded steel construction ensures a stern grip and longevity. Tool-free installation and a 250lb weight capacity. If you have any questions about this product by BuyDirect2You, contact us by completing and submitting the form below. If you are looking for a specif part number, please include it with your message.